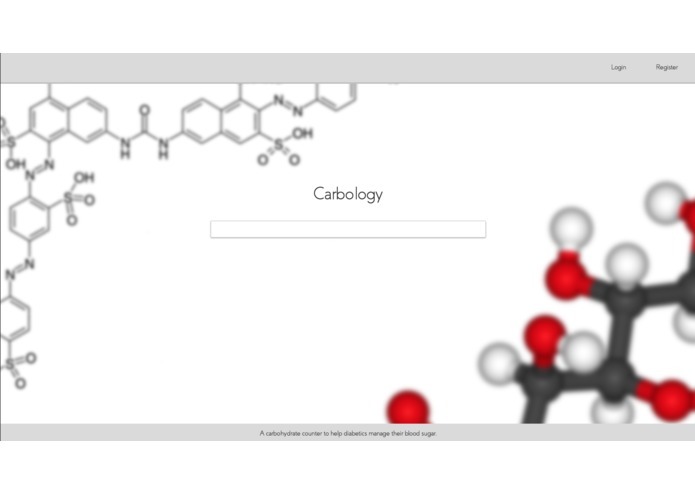 Carbology calculates carbohydrates and the amount of insulin a type 1 diabetic would need to take with their specific conditions based on any food they search. We used the USDA Food Database API to fetch over 130,000 food items with nutritional values that we mapped into a readable nutritional model to help the users understand what they are consuming. Then we took these nutritional values and performed personalized calculations to cater to the individuals specific needs. I worked on a large portion of the structuring of the front end components and initial set up of the Angular 4 project. I also worked a bit on the back-end for setting up the HTTP routes and MongoDB collections for logging in and registering.